I loved the Lego advent calendar in Covent Garden too. 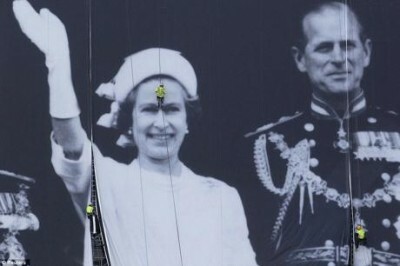 A simple idea executed brilliantly. 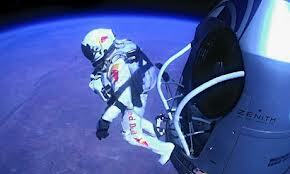 I watched Felix Baumgartner’s jump from his Red Bull sponsored capsule whilst visiting family in Texas. We were glued to the TV as were the record breaking eight million people watching the live streams on YouTube. As a result, the company has been valued at £5bn.